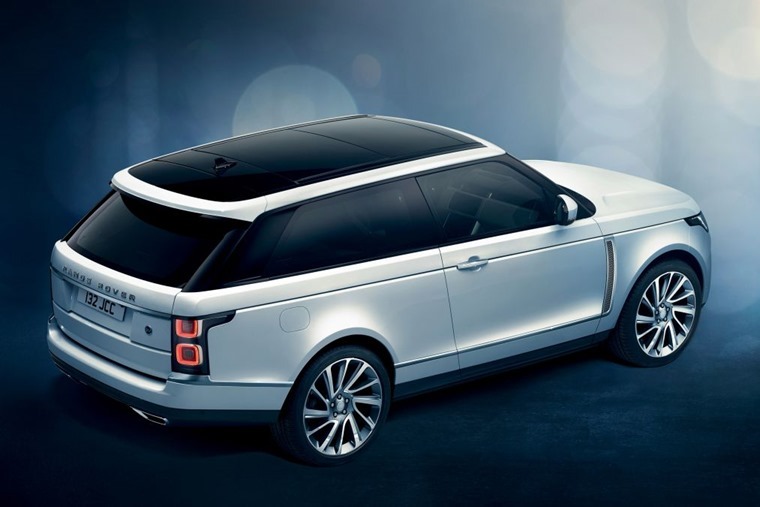 Land Rover has taken the covers off a two-door limited edition Range Rover SV Coupe at the Geneva Motor Show. With a limited run of 999 examples being produced, the two-door is a seriously exclusive SUV that will cost from £240,000 – more than £60,000 more than the four-door LWB SVAutobiography. All SV Coupes are to be hand-assembled by Land Rover’s Special Vehicle Operations (SVO) and, while only a two-door, is set to be 13mm longer than the standard Range Rover. The interior is jam-packed full of hand-stitched quilted leather, and a huge wooden centre console runs the entire length of the cabin into the rear – where you’ll find two full-size seats rather than a traditional bench. Whether you’re in the front or back, it’s a seriously sumptuous place to sit thanks to 20-way and 10-way (in the rear) adjustable seats, which are both heated and cooled. Power-close doors add another super high-end touch. Upholstery can be specified in a one of four dual colour options, as well as four uniform colours. 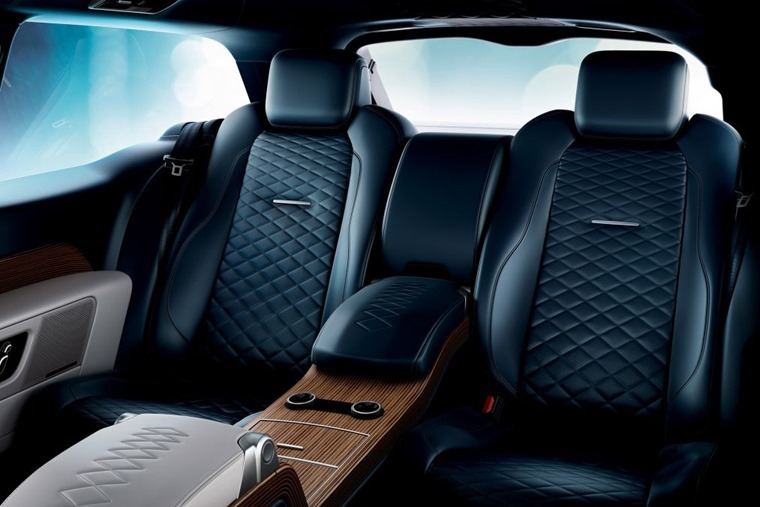 The wooden trim benefits from a unique veneer that’s inspired by boat design, and could feature in future SVO super-luxury models too. 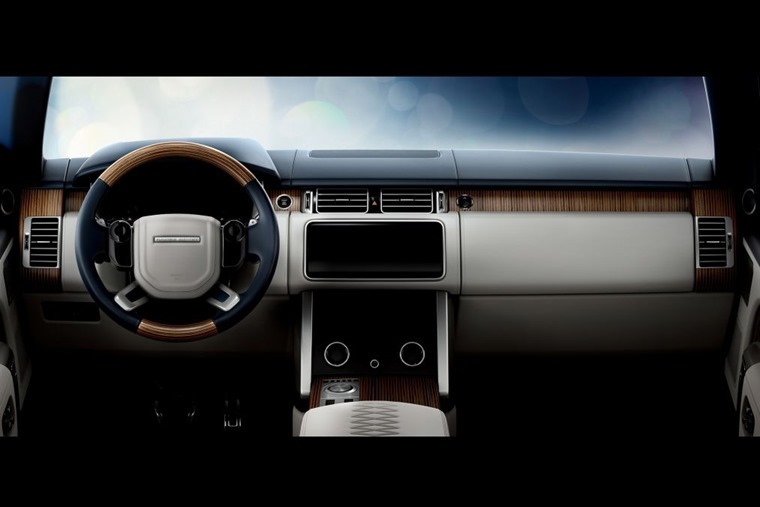 Traditional dials are replaced by Range Rover’s 12in interactive display and the company’s latest InControl Touch Pro Duo infotainment system is present too – featuring a 10in screen and 10in touch control panel. The SV Coupe will be available exclusively with a 5.0-litre supercharged V8. Producing 557bhp, it provides the two-door with a zero to 62mph time of 5.3 seconds and a top speed of 165mph. 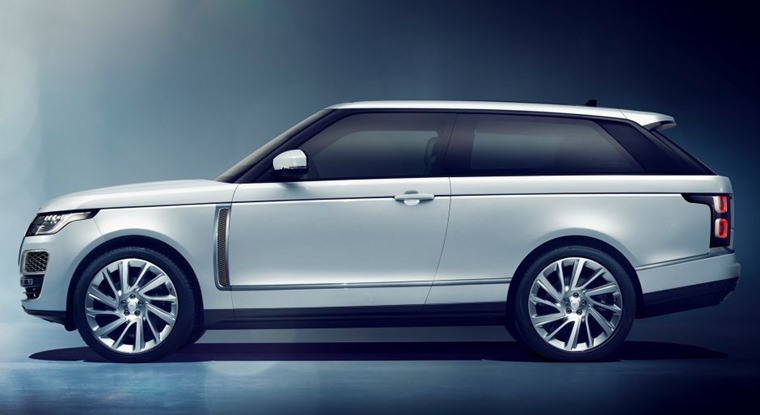 That makes it the fastest Range Rover yet (Sport SVR aside). 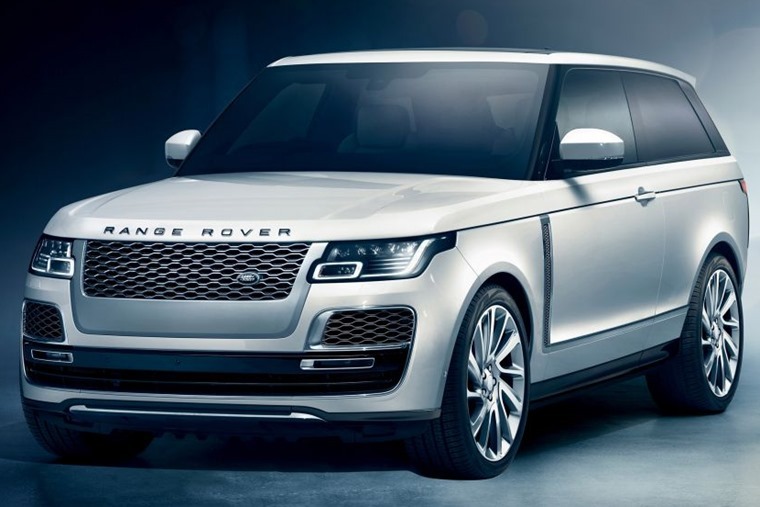 Range Rover’s latest driving modes and of course its famed four-wheel drive are also present, meaning its off-roading prowess remains. A towing weight of 3,500kg and a max wade depth of 0.9 metres isn’t bad for a £240k luxury SUV either. No release date has been confirmed, but when the first SV Coupes hit the road, they’ll join the likes of other super luxury SUVs such as the Bentley Bentayga as well as the upcoming Lamborghini Urus – neither of those will be available in two-door format though. We’ll bring you more details as soon as they’re available, but if you’re after a slightly more attainable Range Rover, personal lease deals on the Velar are now available.